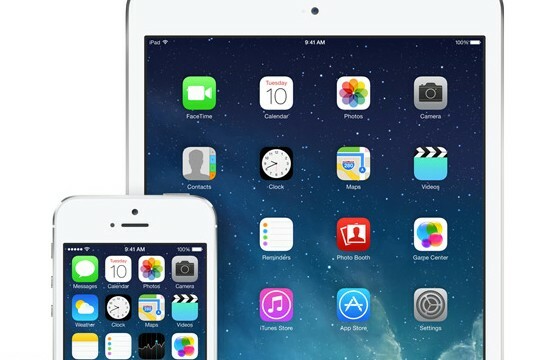 Apple has just released a new set of numbers for the distribution of major iOS versions. 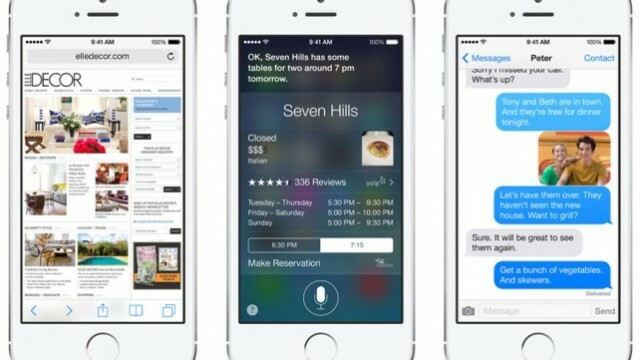 Apple is set to release a small yet significant update to the current iteration of its mobile operating system, iOS 7. 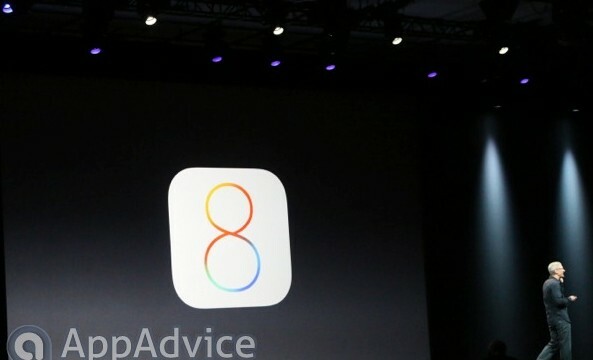 Apple's iOS 8 continues what was started with iOS 7. 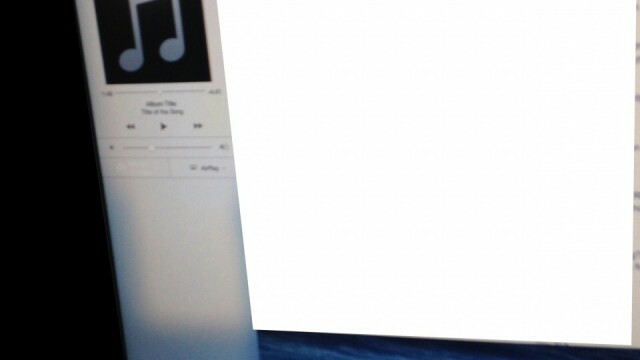 As expected, OS X 10.10 has taken a dose of healthy inspiration from Apple's iOS. 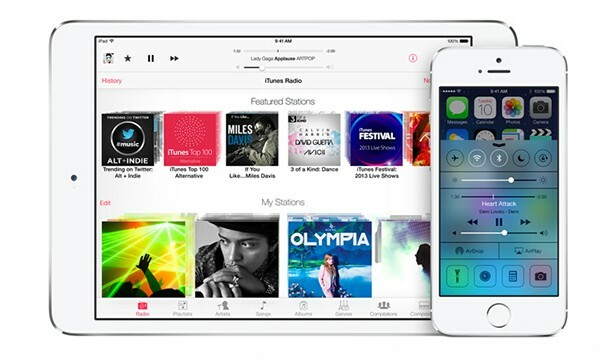 Could OS X 10.10 Borrow Control Center And More From iOS 7? 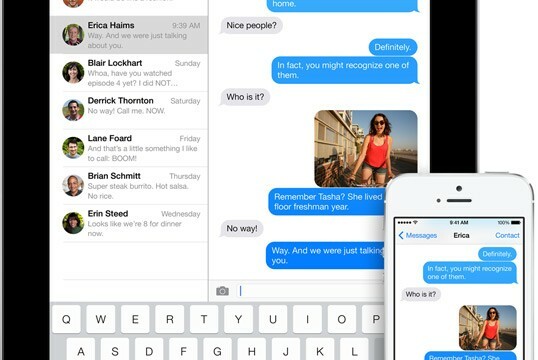 Fresh evidence suggests OS X 10.10 could feature core elements of iOS 7. Ahead of next week's Worldwide Developer Conference, the adoption of iOS 7 has been determined to be approaching 90 percent. 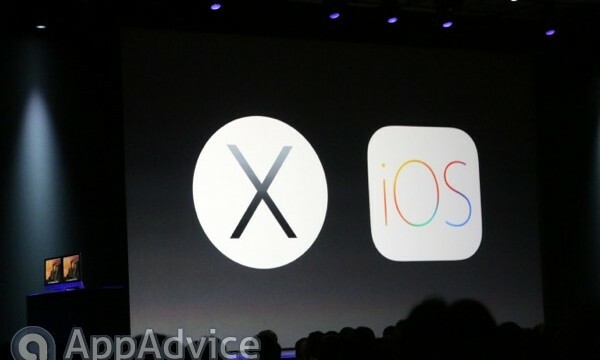 Ready to dump Apple and go with Android? That might not be a good idea. 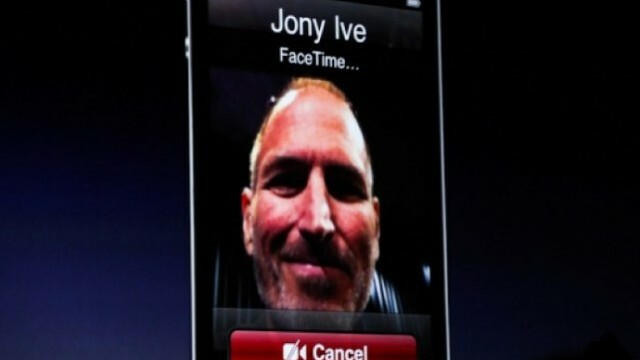 It looks like more than a handful of iOS 6 users are struggling to access FaceTime. 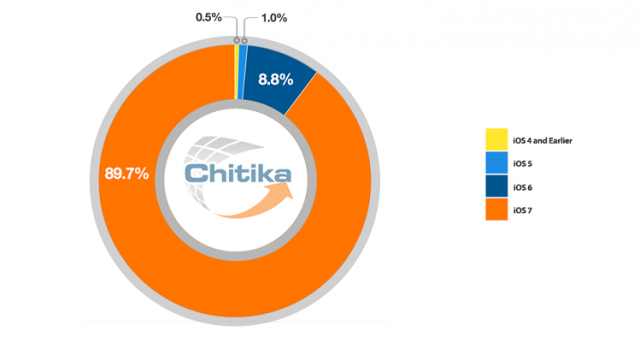 Only 12 percent of devices are using some version of iOS 6. 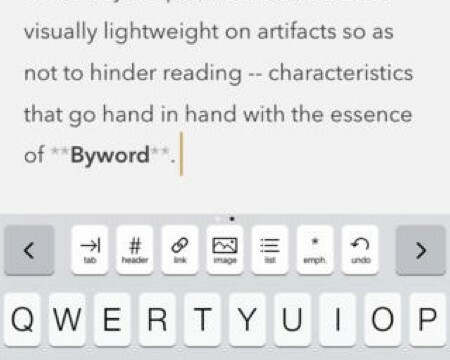 Byword has added support for iOS 7 keyboard shortcuts in its latest update. 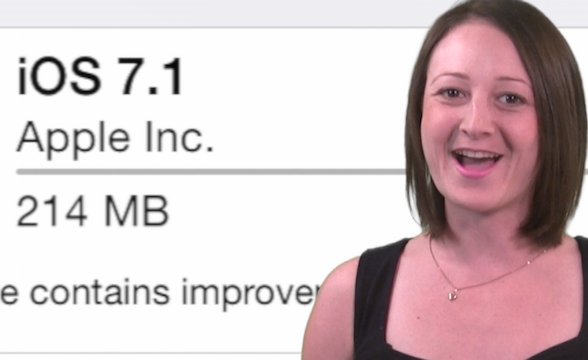 You can stop asking when iOS 7.1 is coming, because it' s finally here, and we are checking out everything that's cool about it on today's AppAdvice Daily. 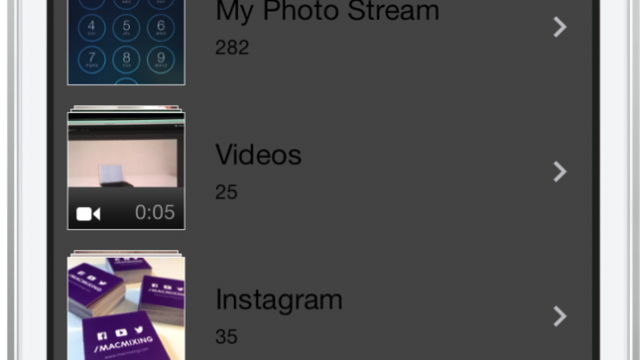 This jailbreak tweak gives the photos app a beautiful new look. 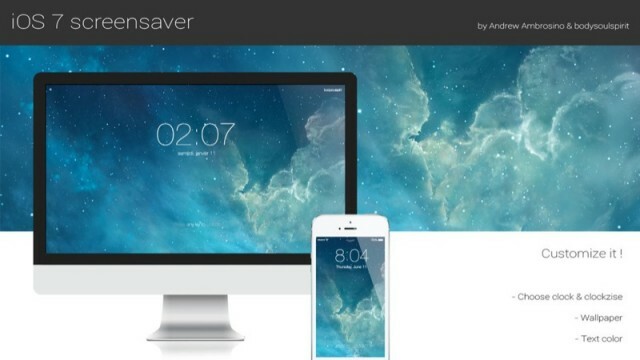 Thanks to AlwaysUnlock, you'll never have to worry about remembering a passcode again. 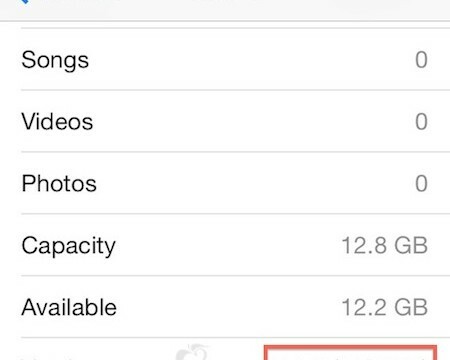 Apple's iOS 7.1 update is on track to launch next month. 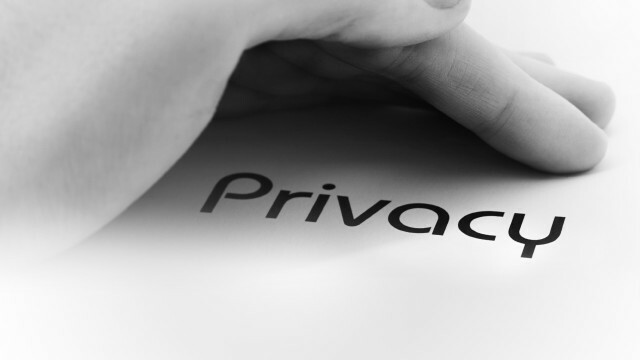 The new version corrects networking provisioning for some iPhone 5s and iPhone 5c models sold in China. 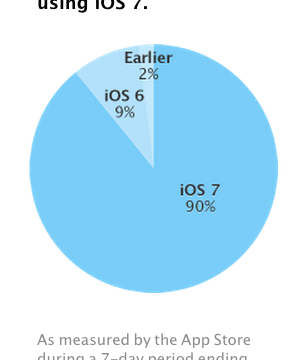 The number of devices running iOS 6 and earlier continue to decline. Don't like iOS 7 as it stands? 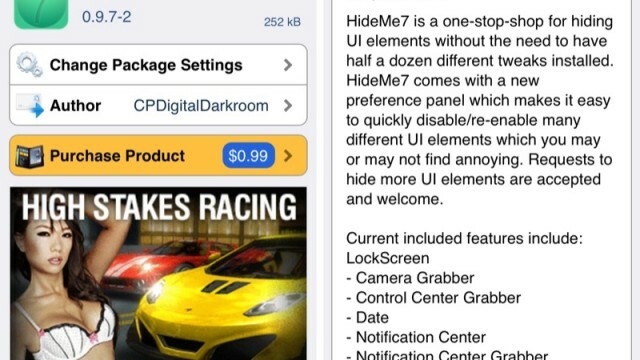 Alter it with the toggle-happy HideMe7. 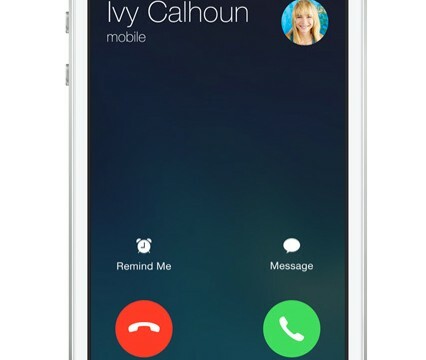 The issue has been affecting iOS 7 devices since the software was released in September. 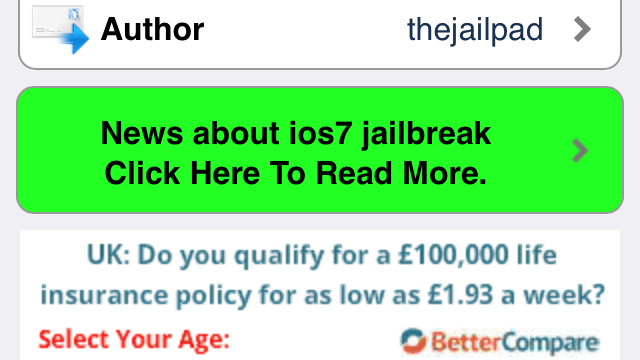 Jailbreaking under iOS 7 is now even safer than before. 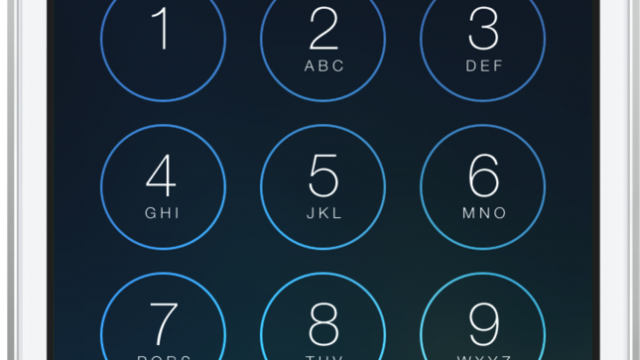 Give your Mac an iOS 7 look with this new screensaver. 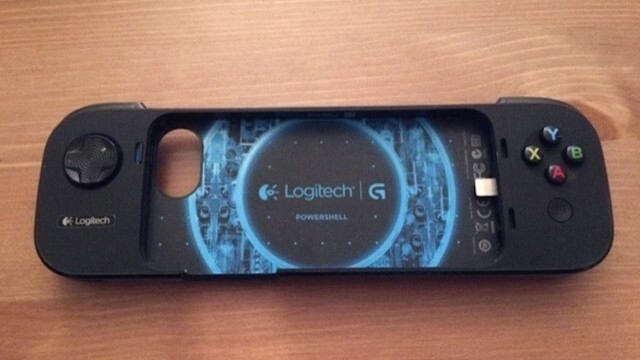 Logitech's PowerShell is one of the first iOS game controllers. But is it any good? The movie theater chain really wants you to turn off the phone before watching a flick. 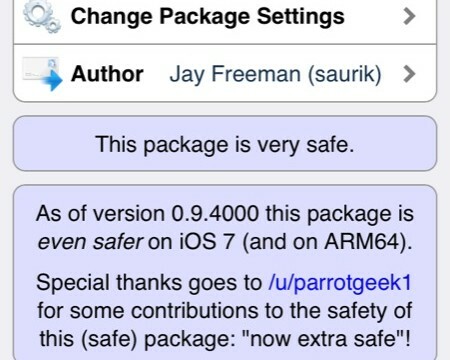 BatterySafe is a clever jailbreak tweak for iOS 7-powered iDevices.